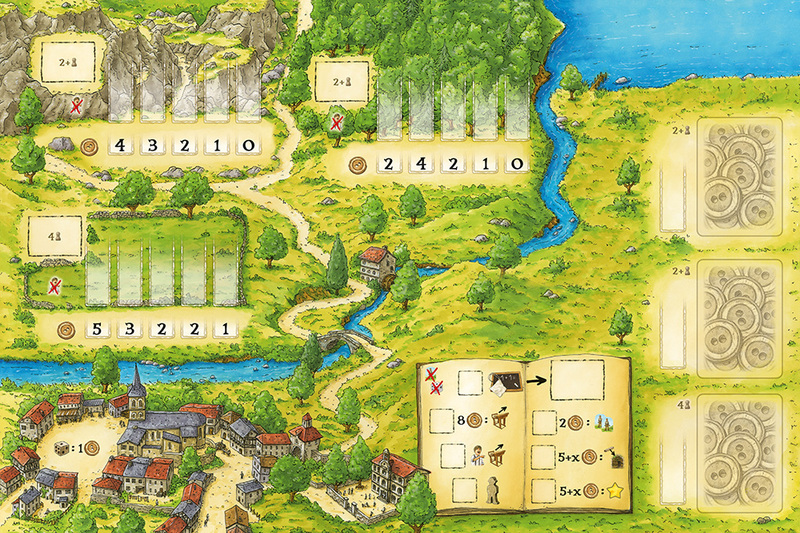 In War of the Buttons two to for players lead a gang of kids that tries to build its own hut. There will be brawls in the forest, in the quarry or on the huge meadow. The kids collect buttons, trust their big brothers and rat on the other players at school. 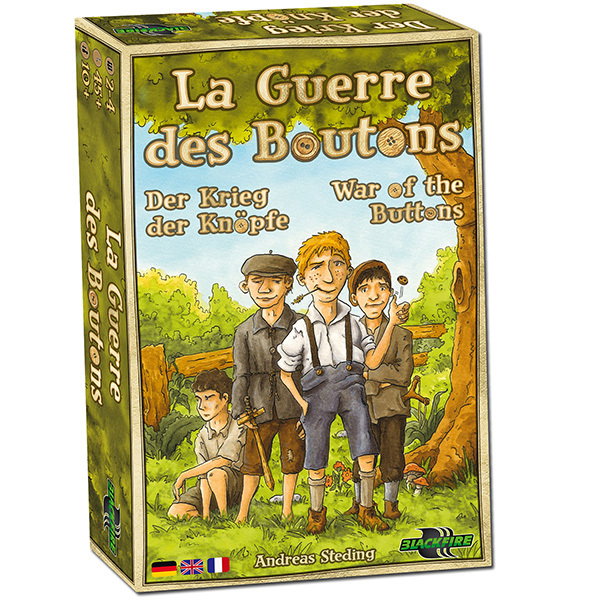 War of the Buttons is an exciting dice manipulation game using themes from the novel published in 1912 by Louis Pergaud. - 12 markers "big brother"